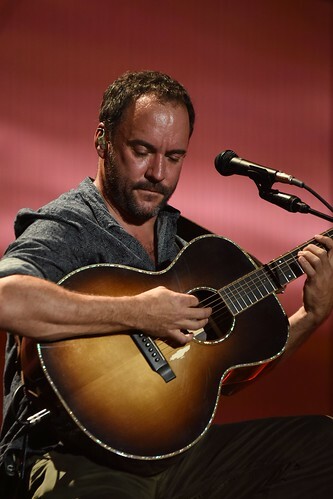 From DirecTV’s broadcast of Farm Aid 25: Growing Hope for America, Dave Matthews, Willie Nelson and Tim Reynolds perform “Gravedigger” at Miller Park in Milwaukee on October 2, 2010. 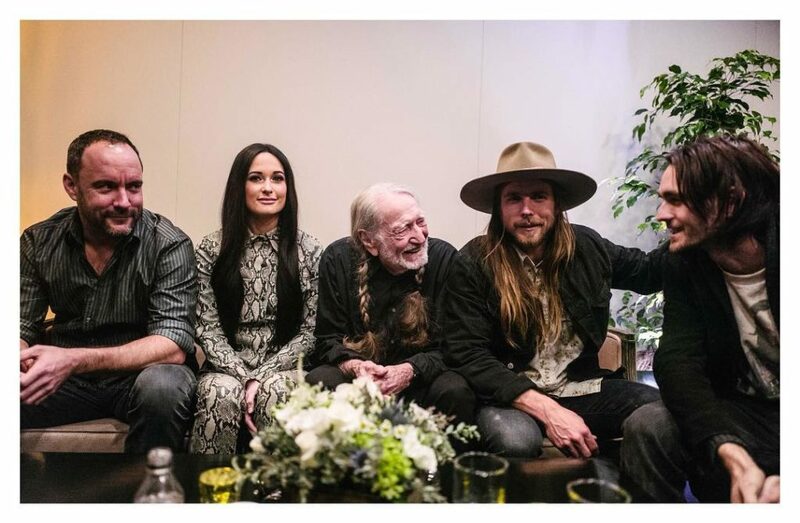 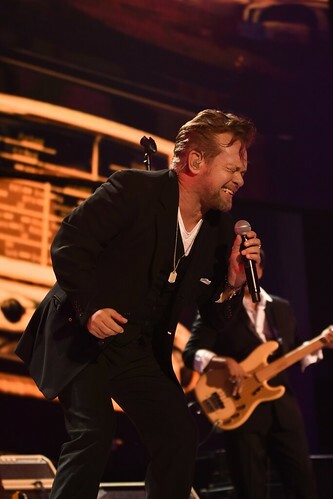 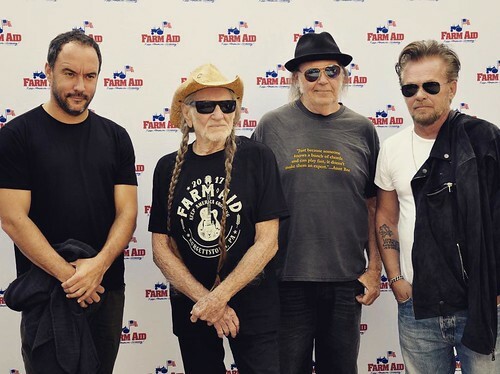 Farm Aid was started by Willie Nelson, Neil Young and John Mellencamp in 1985 to keep family farmers on the land and has worked since then to make sure everyone has access to good food from family farmers. 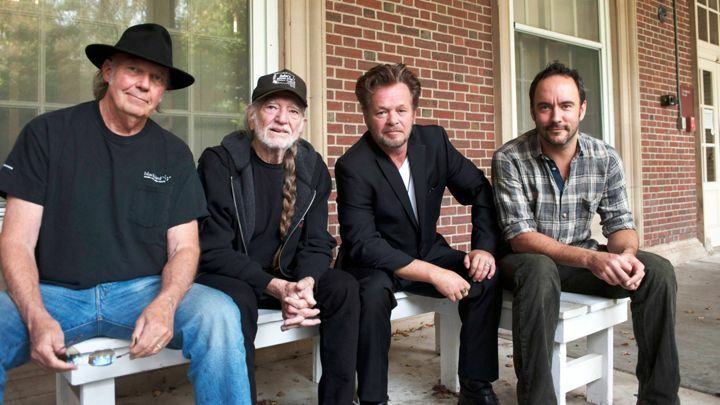 Farm Aid Board Members Dave Matthews, Willie Nelson, Neil Young, John Mellencamp. 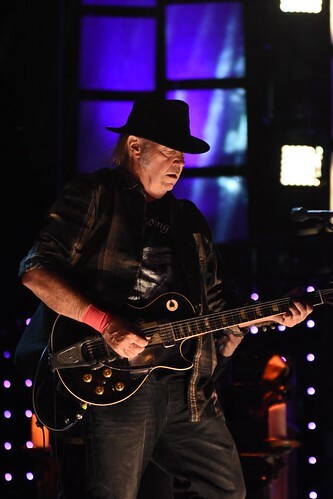 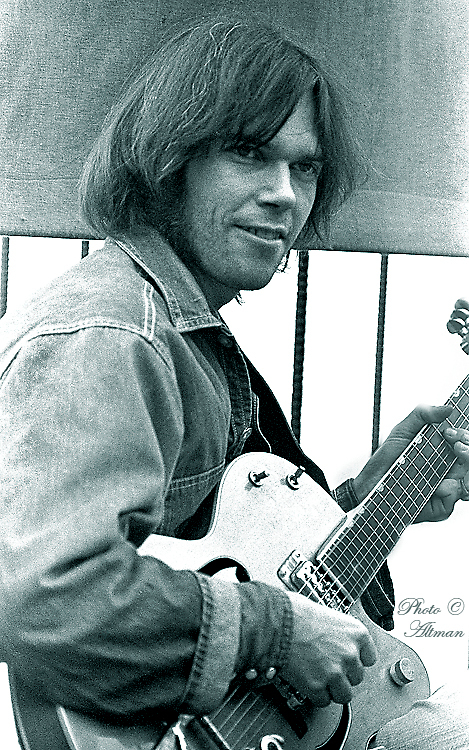 Willie Nelson, Neil Young and John Mellencamp organized the first Farm Aid concert in 1985 to raise awareness about the loss of family farms and to raise funds to keep farm families on the land. 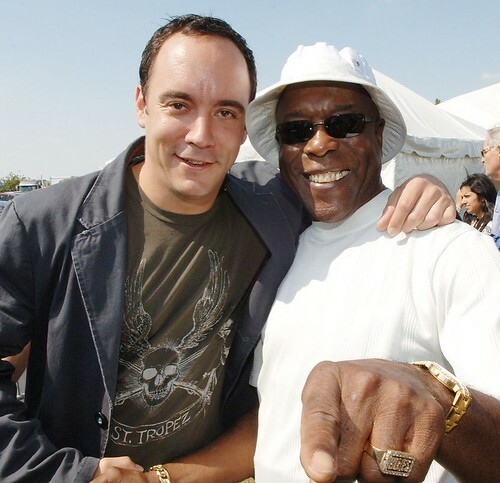 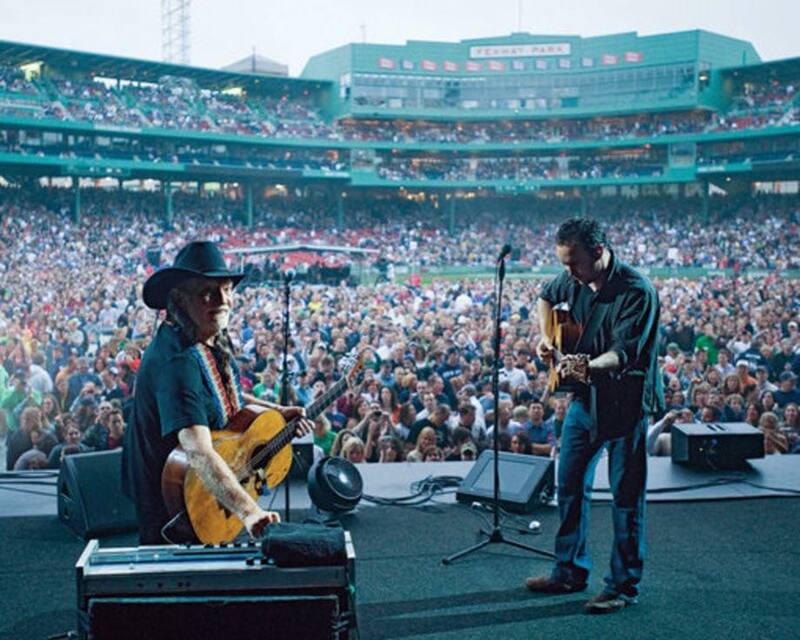 Dave Matthews joined the Farm Aid Board of Directors in 2001. 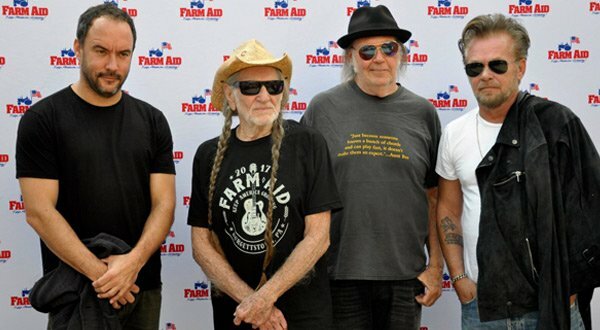 Farm Aid has raised more than $50 million to promote a strong and resilient family farm system of agriculture. 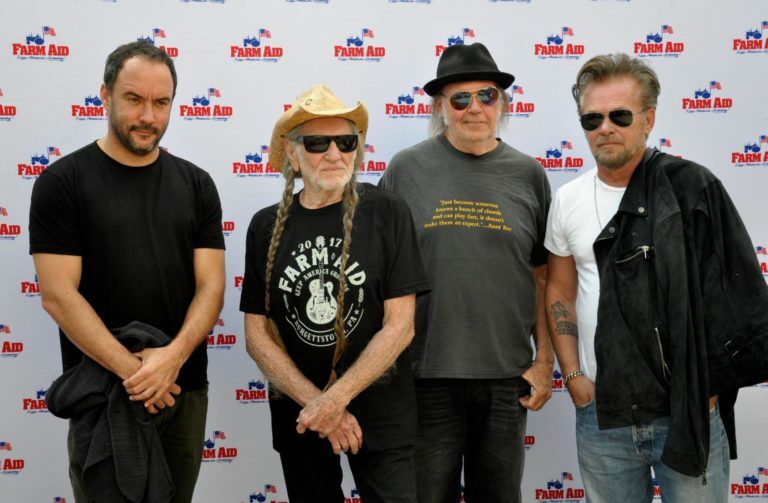 Farm Aid is a nonprofit organization whose mission is to keep family farmers on the land. 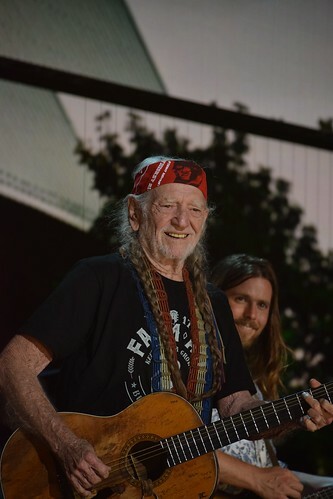 Farm Aid works with local, regional and national organizations to promote fair farm policies and grassroots organizing campaigns designed to defend and bolster family farm-centered agriculture.We’ve worked side-by-side with farmers to protest factory farms and inform farmers and eaters about issues like genetically modified food and growth hormones. 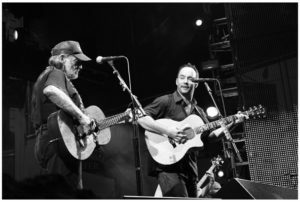 By strengthening the voices of family farmers, Farm Aid stands up for the people upon whom we all depend. 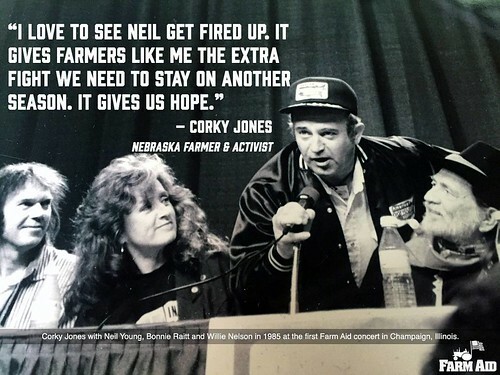 Farm Aid’s Action Center allows concerned citizens to become advocates for farm policy change.